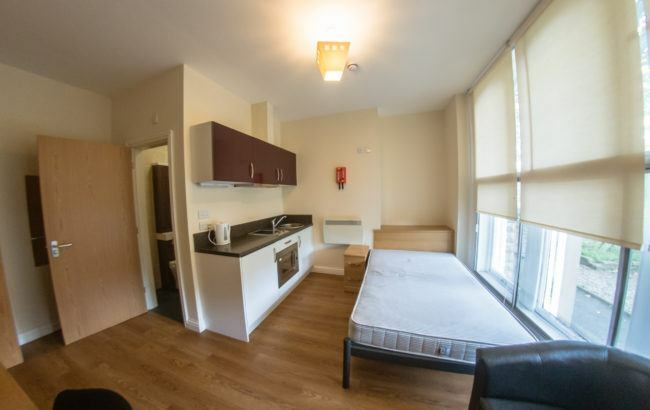 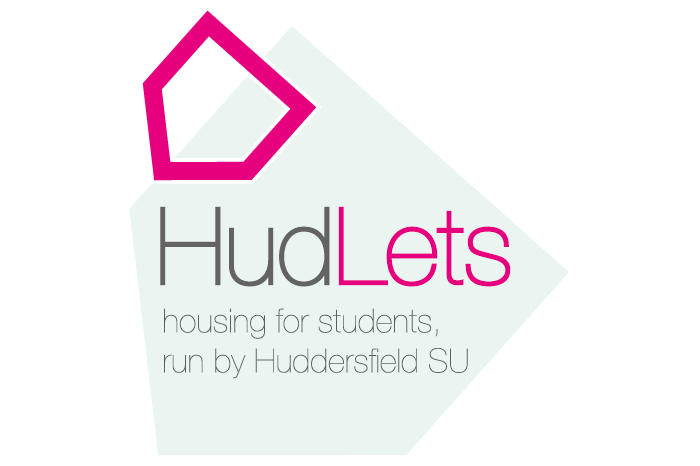 HudLets are pleased to be able to offer to students luxury self-contained studios a 15 minute walk from campus and 5 minutes walk from the train station, supermarkets, restaurants and bars. 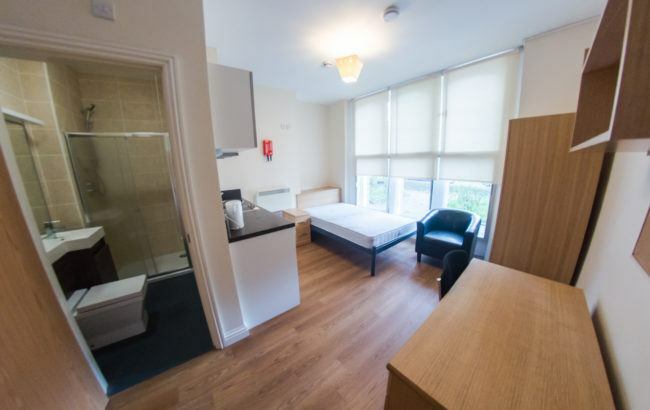 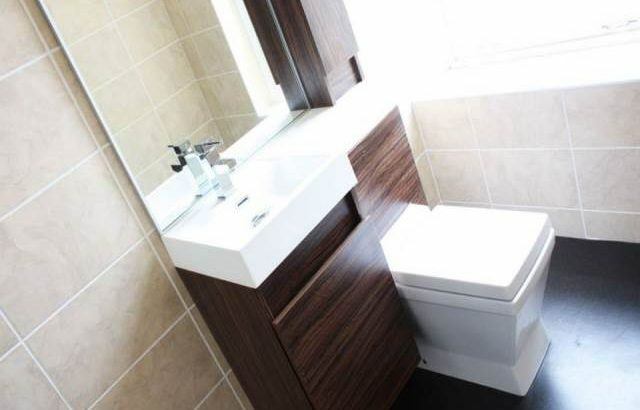 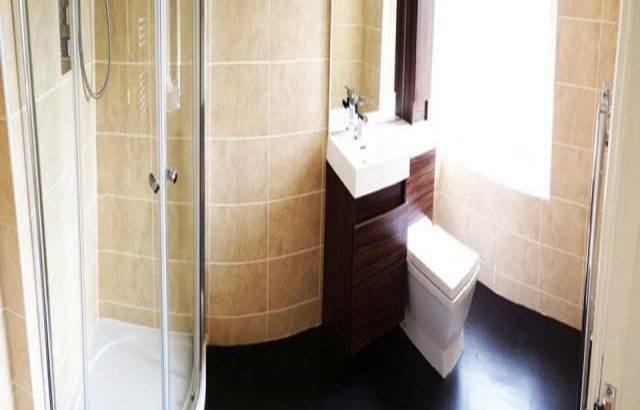 Each studio is fully furnished with an en-suite bathroom, with a built in vanity unit, and kitchen area and features wifi internet, study area, wardrobe and double bed. 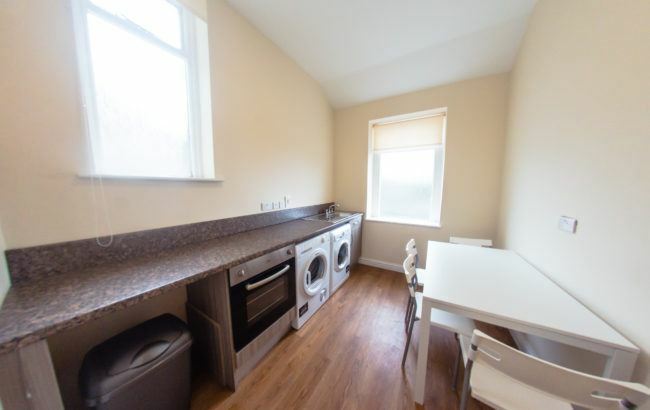 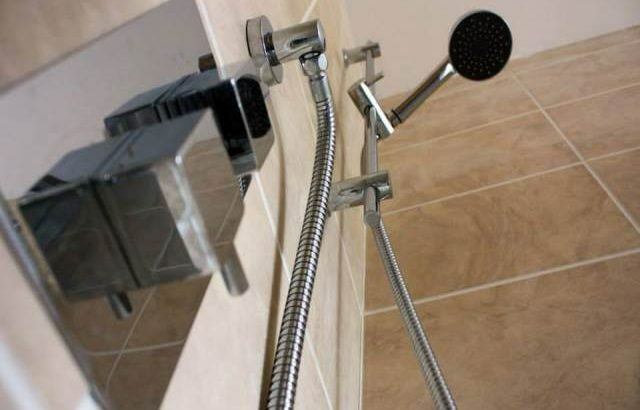 All utility bills are included alongside 24 hour CCTV, secure key code entry, communal laundry facilities, convection oven and seating and free car parking. 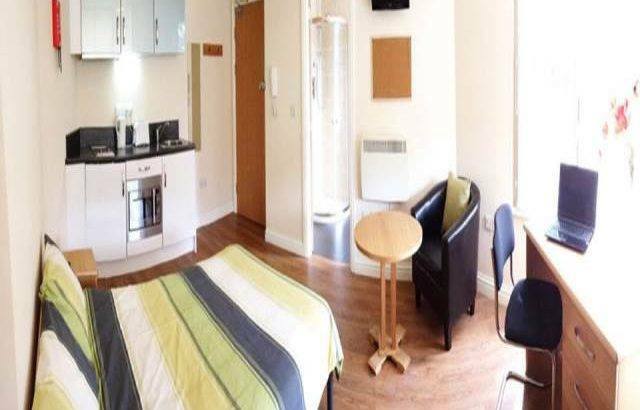 Attic studios are £91 per week, ground and first floor are priced at £100 per week and one bed apartments are £126 per week.